McNamara was president of the Ford Motor Company when President John F. Kennedy appointed him secretary of defense in 1961. McNamara revolutionized the Pentagon by revamping the military bureaucracy, cutting costs, and refocusing the thrust of defense policy from its strategic (nuclear) emphasis to the doctrine of flexible response, enhancing the military’s ability to fight smaller conventional wars. 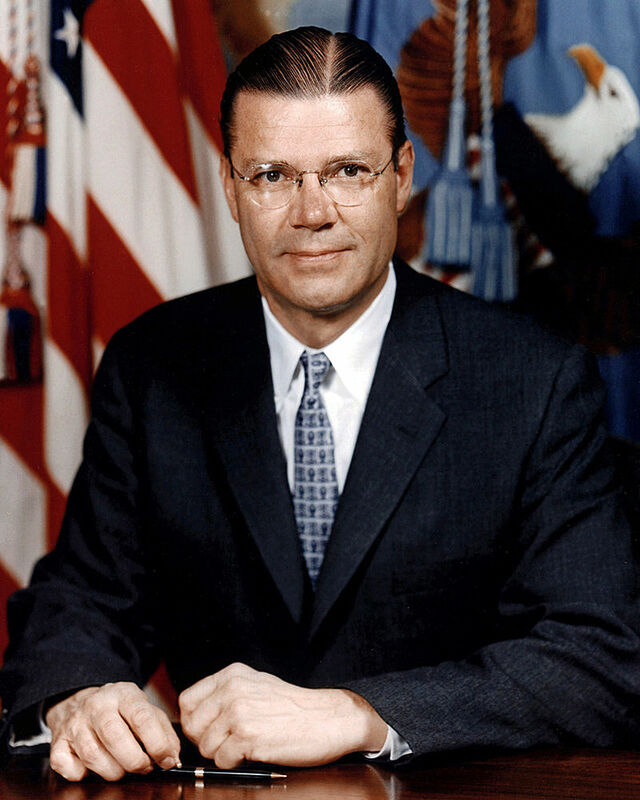 During the Kennedy administration, McNamara played a major role in successfully resolving the Cuban Missile Crisis, but he was also instrumental in greatly expanding America’s involvement in the Vietnam War, especially during the administration of JFK’s successor, Lyndon B. Johnson.